People are digging up some controversial comments from Roy Moore, the Republican US Senate candidate in Alabama’s special election next week. They include Moore praising the era of slavery, saying America may be the focus of evil in the modern world, and claiming that young Americans are killing one another because they are taught the theory of evolution. Moore was already facing allegations that he pursued relationships and engaged in sexual misconduct with teenage girls when he was in his 30s. A series of controversial comments from the embattled GOP Senate candidate Roy Moore began to resurface Thursday and have quickly gone viral online with the Alabama special election less than a week away. Moore was already facing several allegations that he engaged in sexual misconduct with teenage girls when he was in his 30s. The comments that have emerged in the past day include Moore praising the era of slavery and Russian President Vladimir Putin. He also once linked drive-by shootings to the teaching of evolution in schools. 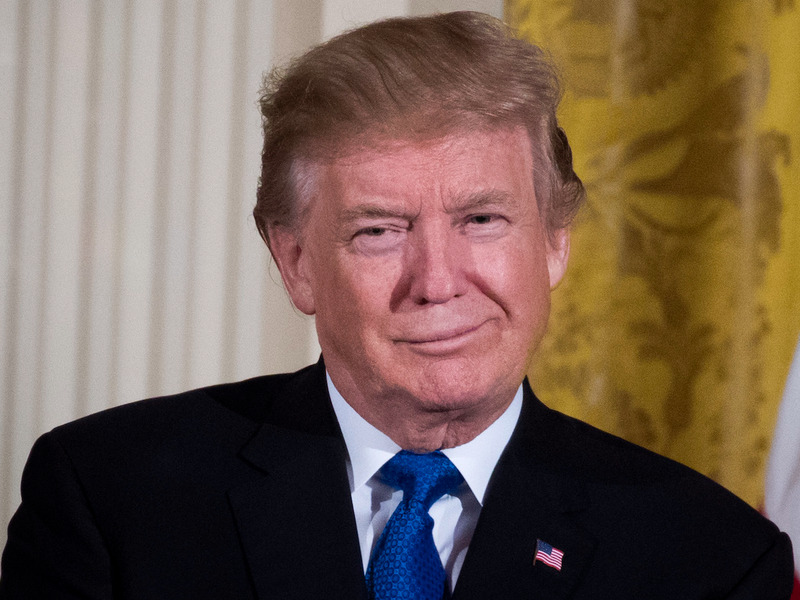 His comments on slavery resurfaced Thursday after Eric Columbus, a former official in President Barack Obama’s administration, tweeted them, garnering more than 8,000 retweets. Moore said it was during the era of slavery. 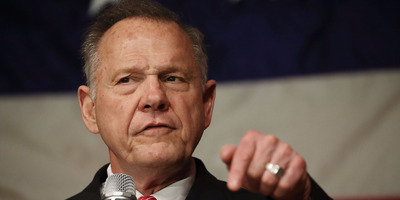 The Reagan Battalion, a conservative group, separately tweeted out footage of an interview Moore conducted with The Guardian in August in which Moore praised Putin and suggested that America may be the focus of evil in the world. The Reagan Battalion’s tweet showcasing the exchange has been retweeted roughly 6,000 times. The final piece of resurfaced commentary came via CNN, which highlighted a speech Moore gave in 1997 criticising the theory of evolution. The clip has been retweeted more than 15,000 times since Thursday afternoon. With the election just a few days away, Moore and his campaign have doubled and tripled down on attacking the women who accused him of sexual misconduct. Many of them have said the incidents happened while they were teenagers and he was in his 30s. The Republican National Committee reinstated its support for the candidate this week after Trump first endorsed him, while top GOP senators have eased off in their condemnations of Moore. Moore has also seen his polling numbers improve after falling behind Jones when the allegations that he preyed on teenagers first surfaced last month. One of the most prominent allegations of sexual misconduct came from Beverly Young Nelson, who said Moore tried to sexually assault her when she was a teenager. Nelson told ABC News for the first time in an interview Friday that she wrote part of the message attached to a yearbook signature she said was from Moore. Moore strongly denies that he wrote his signature in her yearbook in the 1970s, and she and her attorney, Gloria Allred, have planned a news conference Friday afternoon to address the matter.